When it comes to selecting a car dealership in South Jersey, you have a large variety of options. The Burke Motor Group has served drivers from Wildwood to Brigantine for decades, remaining the top choice for those who value exceptional quality customer service. From our large inventory of new and pre-owned vehicles to meticulous service technicians, the team at our Volkswagen dealership on Stone Harbor Boulevard is both friendly and knowledgeable—and ready to exceed your expectations. 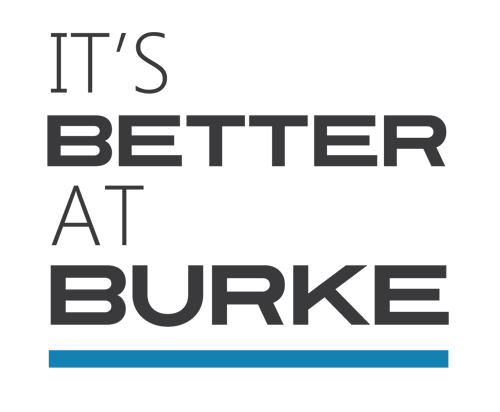 In fact, we’re out to show you why It’s Better at Burke each time you visit. We are all about treating you like family and delivering the highest level of customer care possible—whatever that may be for you. That’s why our customers keep coming back, whether they are year-round locals or Cape May vacationers. Visit our dealership today to experience service that exceeds expectations—view operating hours and directions. To contact us, click here or call (855) 459-9657. We’ve already covered the fact that we have a wide variety of preowned and new Volkswagen vehicles in South Jersey NJ, but did you also know that we have a service department full of automotive industry experts who are readily available to make sure your vehicle is running at its optimum performance levels? In addition to having experts work on your vehicle for whatever your automotive needs are, you can have the peace of mind knowing that our professionals are using only the best quality auto parts in South Jersey NJ. This is important because when you put good in, you get good out, especially when it comes to your vehicle. Our staff works quickly and efficiently to get you back on the road in no time when you come see us for car service in South Jersey NJ. That means no matter whatever your automotive needs are, at Burke VW, we can meet them. From the beginning research process of finding your next vehicle to routine maintenance performed on your vehicle, the experts at Burke VW are here for you. We love being able to provide you quality car service in South Jersey NJ, so stop by and see us today!